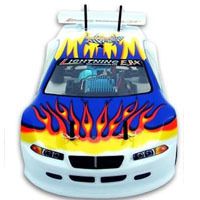 Lightning On Road Car 1/10 4wd 2 Speed Nitro Engine. 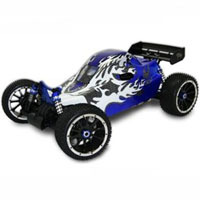 Tornado S30 Off Road Buggy 1/10 4wd 2 Speed Upgraded SH .18 Nitro Engine and Aluminum Tuned Exhaust. Vortex SS Off Road Desert Truck 1/10 4wd 2 Speed Nitro Engine. 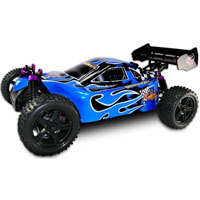 Stun your competition with the bold Shockwave 1/10 scale. 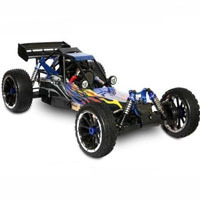 Backdraft 3.5 Off Road Buggy 1/8 4wd 2 Speed Upgraded .21 SH 3.5cc Nitro Engine. 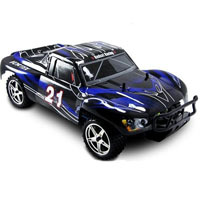 Aftershock 3.5 Off Road Desert Truck 1/8 4wd 2 Speed Upgraded .21 SH 3.5cc Nitro Engine. 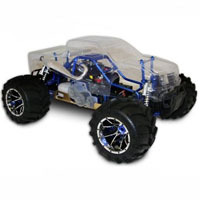 Hurricane XTR Off-Road Buggy uses 15-20% nitro fuel . 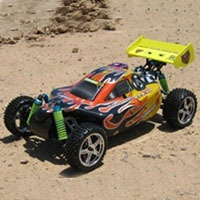 Monsoon XTR Off-Road Buggy uses 15-20% nitro fuel . 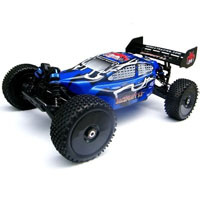 Tornado EPX PRO Off Road Buggy 1:10 4wd Brushless Motor. 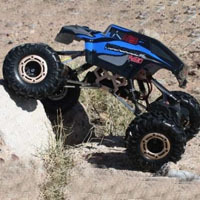 Vortex EPX PRO Off Road Desert Truck works with a 7.2v battery pack already included and can be upgraded up to 12v for extreme speeds! 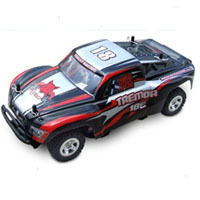 Check out the 1/18th Scale Tremor 18E Pro Desert Truck Purchase Your Rampage MT PRO (Version 3) 1/5 Scale Gas Truck Today! Limited Quantities Available! Call 1-866-606-3991. 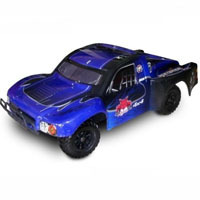 Purchase Your Rampage MT (Version 3) 1/5 Scale Gas Truck Today! Limited Quantities Available! Call 1-866-606-3991. 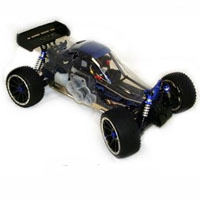 Purchase Your Rampage TT V3 1/5 Scale Gas Buggy Today! Limited Quantities Available! Call 1-866-606-3991. 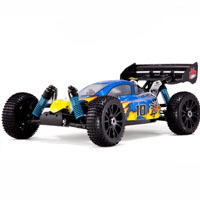 Purchase Your Rampage DUNERUNNER V3 1/5 Scale Gas Buggy Today! Limited Quantities Available! Call 1-866-606-3991. 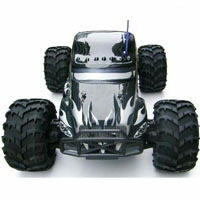 Purchase Your Earthquake 3.5 1/8 Scale Nitro Monster Truck Today! Limited Quantities Available! Call 1-866-606-3991. 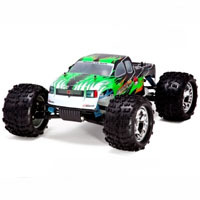 Purchase Your Earthquake 3.0 1/8 Scale Nitro Monster Truck Today! Limited Quantities Available! Call 1-866-606-3991. 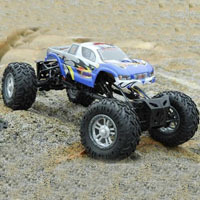 Purchase Your Aftershock 3.0 1/8 Scale Nitro Desert Truck Today! Limited Quantities Available! Call 1-866-606-3991. 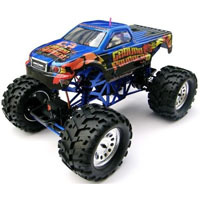 Purchase Your Caldera 3.0 1/10 Scale Nitro Monster Truck Today! Limited Quantities Available! Call 1-866-606-3991. 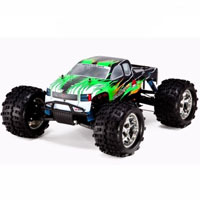 Purchase Your Sumo RC 1/24 Scale Electric Vehicles Today! Limited Quantities Available! Call 1-866-606-3991. 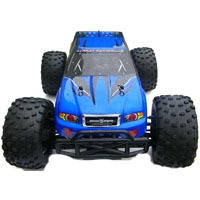 Purchase Your The Ground Pounder 1/10 Scale Electric Standard Today! Limited Quantities Available! Call 1-866-606-3991. 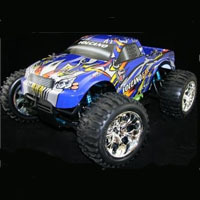 Purchase Your Volcano EPX 1/10 Scale Electric Monster Truck Today! 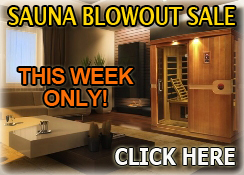 Limited Quantities Available! Call 1-866-606-3991. 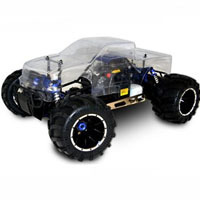 Purchase Your Vortex EPX 1/10 Scale Electric Desert Truck Today! 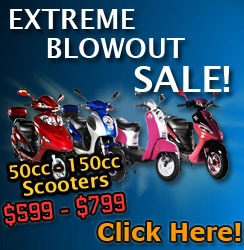 Limited Quantities Available! Call 1-866-606-3991. 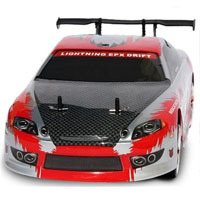 Purchase Your Lightning EPX DRIFT 1/10 Scale On Road Car Today! 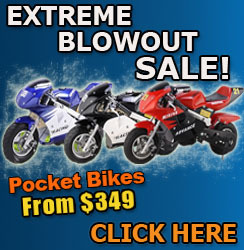 Limited Quantities Available! Call 1-866-606-3991. 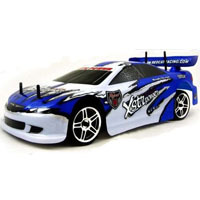 Purchase Your Lightning EPX PRO 1/10 Scale Brushless On Road Car Today! Limited Quantities Available! Call 1-866-606-3991. 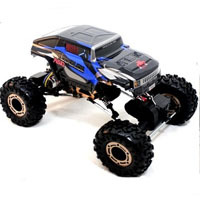 Purchase Your Volcano EPX PRO 1/10 Scale Electric Brushless Monster Truck Today! Limited Quantities Available! Call 1-866-606-3991. 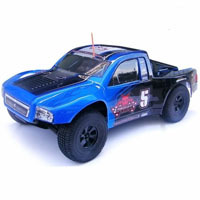 Purchase Your Caldera 10E 1/10 Scale Brushless Truck Today! Limited Quantities Available! Call 1-866-606-3991. 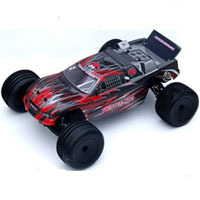 Purchase Your Earthquake 8E 1/8 Scale Brushless Electric Monster Truck Today! Limited Quantities Available! Call 1-866-606-3991. 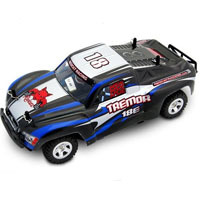 Purchase Your Aftershock 8E 1/8 Scale Brushless Electric Desert Truck Today! Limited Quantities Available! Call 1-866-606-3991. 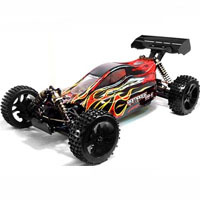 Purchase Your BackDraft 8E 1/8 Scale Brushless Electric Buggy Today! Limited Quantities Available! Call 1-866-606-3991. 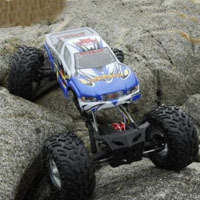 Purchase Your Rockslide 1/8 Scale Super Crawler Today! Limited Quantities Available! Call 1-866-606-3991. 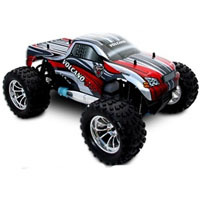 Purchase Your Volcano S30 Nitro Monster Truck Today! Limited Quantities Available! Call 1-866-606-3991. 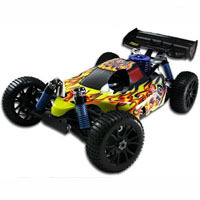 Purchase Your Twister XB Brushed 2 - Wheel Drive Buggy Today! Limited Quantities Available! Call 1-866-606-3991. 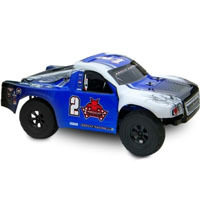 Purchase Your Twister XTG 2-Wheel Drive Stadium Truck Today! Limited Quantities Available! Call 1-866-606-3991. 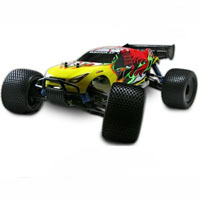 Purchase Your Twister XB PRO Brushless 2-Wheel Drive Buggy Today! Limited Quantities Available! Call 1-866-606-3991. 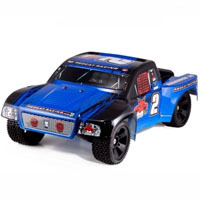 Purchase Your Twister XTG PRO 2 Wheel Drive Stadium Truck Today! Limited Quantities Available! Call 1-866-606-3991. 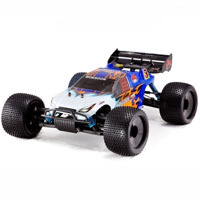 Purchase Your Rockslide RS10 XT Crawler Today! Limited Quantities Available! Call 1-866-606-3991. 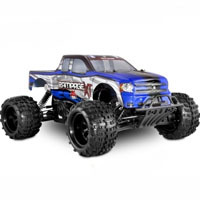 Purchase Your Rampage XT Gasoline Truck Today! Limited Quantities Available! Call 1-866-606-3991. 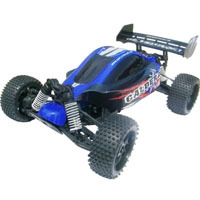 Purchase Your Rampage XB Gasoline Buggy Today! Limited Quantities Available! Call 1-866-606-3991. 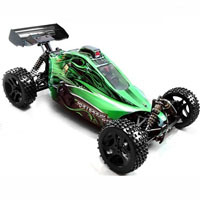 Purchase Your Rampage XB-E Electric Buggy Today! Limited Quantities Available! 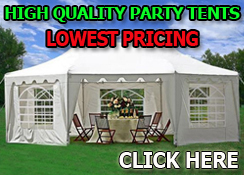 Call 1-866-606-3991. 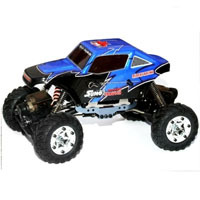 Purchase Your Rampage XSC 1/5 Scale Short Course RC Truck Today! Limited Quantities Available! Call 1-866-606-3991. 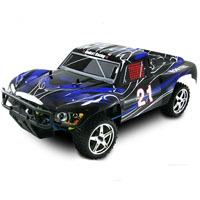 Purchase Your Shredder SC Electric RC Truck 1/6 Scale Today! Limited Quantities Available! Call 1-866-606-3991. 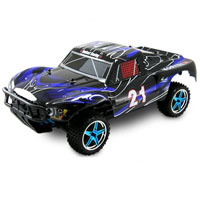 Purchase Your Shredder XT Electric RC Car 1/6 Scale Today! Limited Quantities Available! Call 1-866-606-3991. 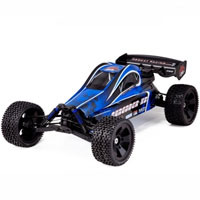 Purchase Your Shredder XB Electric RC Buggy 1/6 Scale Today! Limited Quantities Available! Call 1-866-606-3991. 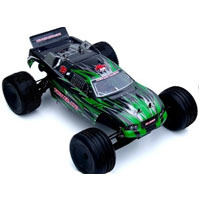 Purchase Your Hurricane XTE 1/8 Scale Electric RC CAR Today! Limited Quantities Available! Call 1-866-606-3991. 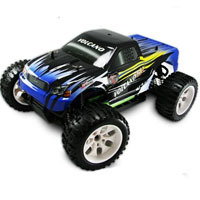 Purchase Your Monsoon XTE 1/8 Scale Electric RC CAR Today! Limited Quantities Available! Call 1-866-606-3991. 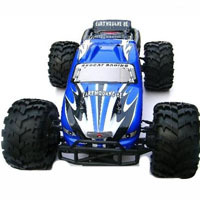 Purchase Your Avalanche XTE 1/8 Scale Electric RC Truck Today! Limited Quantities Available! Call 1-866-606-3991. 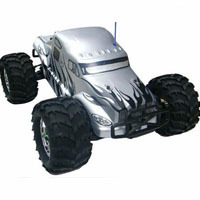 Avalanche XTR 1/8 Scale Nitro Gas RC Truck uses 15-20% nitro fuel . 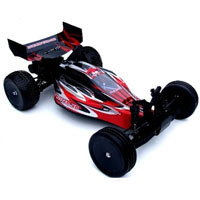 Purchase Your Caldera SC 10E 1/10 Scale Brushless Short Course RC Truck Today! 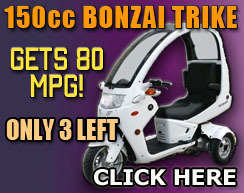 Limited Quantities Available! Call 1-866-606-3991. 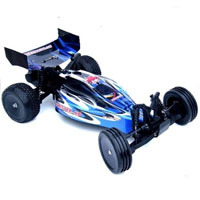 Purchase Your Caldera XB 10E 1/10 Scale Brushless RC Buggy Today! Limited Quantities Available! Call 1-866-606-3991. 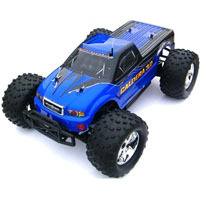 Purchase Your Rockslide 1/8 Scale Super Crawler RC Truck with 2.4GHz Radio Today! Limited Quantities Available! Call 1-866-606-3991. 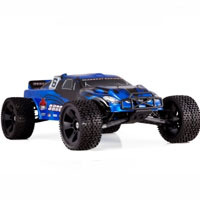 Purchase Your Rockslide RS10 XT Crawler RC Truck with 2.4GHz Radio Today! Limited Quantities Available! Call 1-866-606-3991. 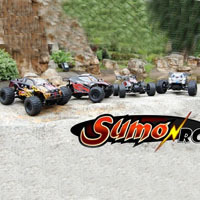 Purchase Your Sumo RC 1/24 Micro Crawler Truck Today! Limited Quantities Available! Call 1-866-606-3991.